Activities to turn your trash into treasure! Make a masterpiece from your rubbish! 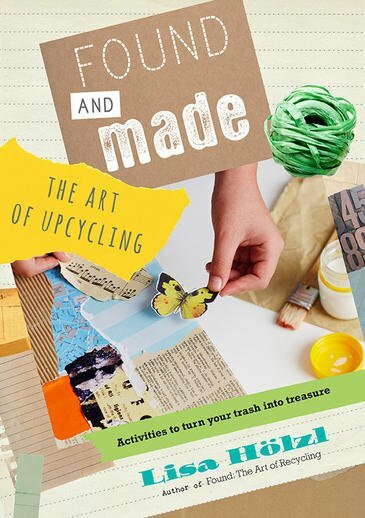 With eleven exciting projects to inspire you, Found and Made: The Art of Upcycling will help to turn your trash into treasure. A toilet roll holder and some papier-mache can become a puppet king. A shoe box can transform into a treasure box. Ice-cream sticks, magazines, plastic bags, tin cans - are all waiting to be part of your art kit. Collect. Create. And upcycle!